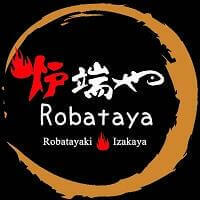 Izakaya dining style - fun and relaxing dining experience at Robataya in Publika Solaris Dutamas. We serve air-flown seafood and vegetables imported directly from Japan. Choose how you would like the chef to prepare your seafood in robatayaki, sashimi or tempura.